The Isarco Valley in Alto Adige offers a vast assortment of excursionist itineraries for all levels of difficulty, tastes and age groups. Children are often times bored in absence of playtime preferring to spend their time frolicking in new open spaces. Choose among the numerous mountainous hikes and nature trails throughout the Isarco Valley and enjoy the perfect excursion just for you and your family. With a little added luck, in the summer months, you may even get to see beavers playing or a group of deer perched on a rocky mountain corner. Plose is Bressanone’s local mountain and its ski-lift stationed in nearby S. Andrea is a quick 15 minute car ride from the Moarhof Residence. Once at the top, children will delight at the wide assortment of offers and activities possible on this vast excursionist area called Plose. 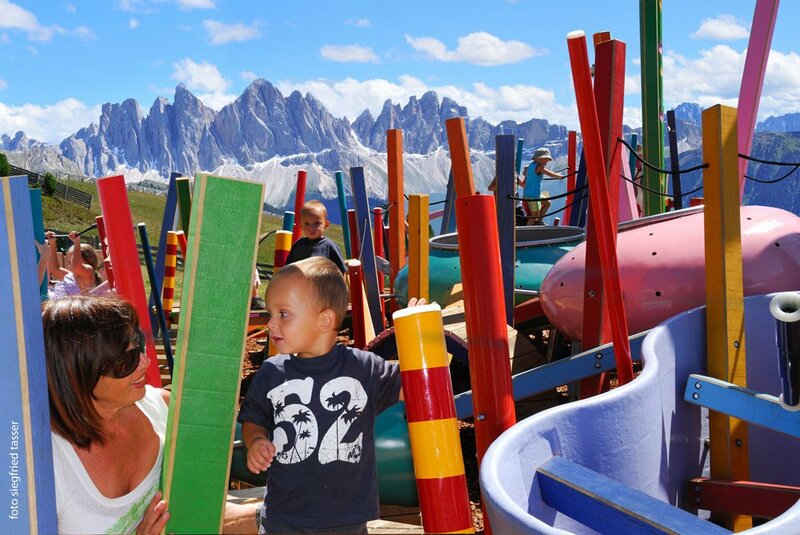 Stepping out of the ski-lift and adjacent to the restaurant, there’s the Plose Alpine Games Park filled with suspended bridges, climbing structures and other such games children will find irresistible. Right around the next corner, there’s the Woody Walk Adventure trail for families and other attractions such as the Kneipp Trail, the telephone in the forest and climbing trees to explore. Along the way, after about an hour’s worth of fun, take a break at the Rossalm Chalet. 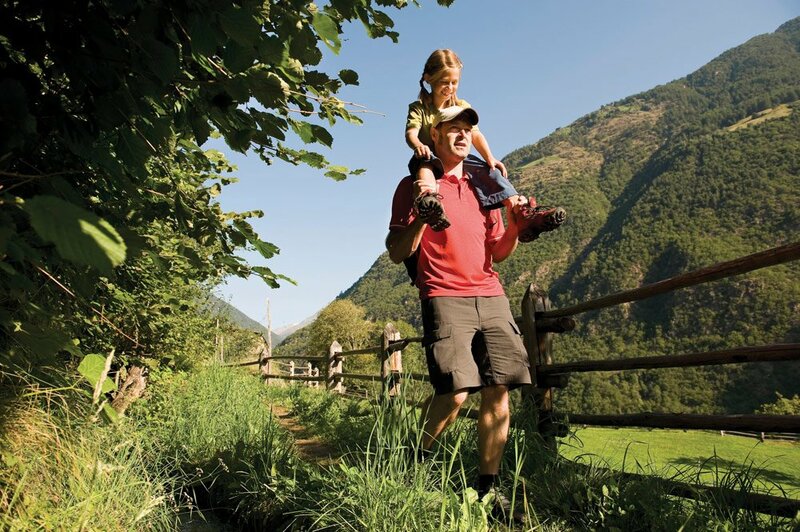 During your hiking holiday with children in South Tyrol, you’ll find countless child-friendly offers. 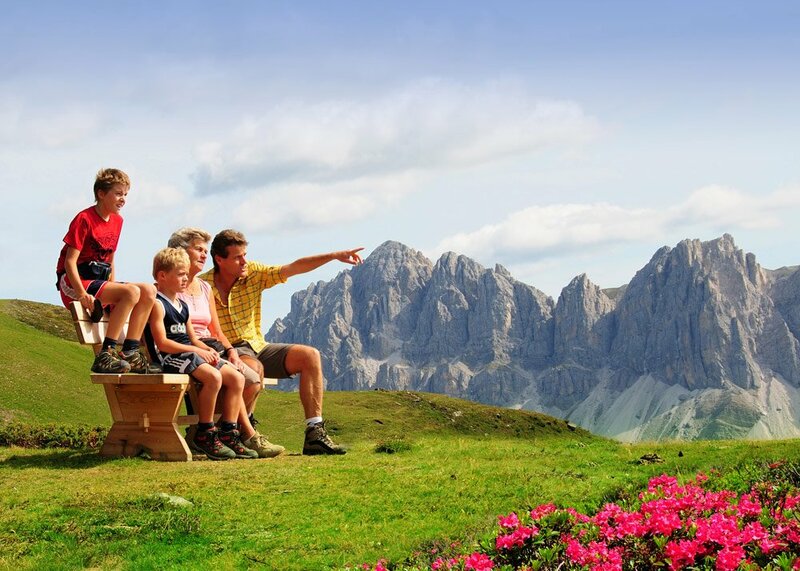 The Tourist Office Bressanone during the summer months offers an exciting programme for children, which is characterized by different activities. These include guided hiking adventures on Mount Plose, funny jugglers’ games at the Episcopal Palace in Bressanone and an exciting treasure hunt in an old monastery, including a guided tour. On hot days, you can combine a walk with children with a refreshing swim in the outdoor pool in Chiusa or Velturno.